How Far is Tanush Srinivas Arcade? 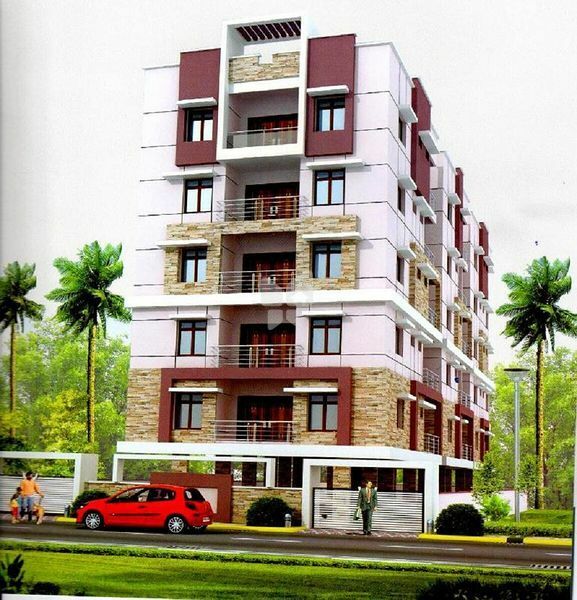 The delightful apartment complex of luxury two, three bedroom and duplex flats with all modern amenities provides an enchanting ambience of comfort and grace. Experience the masterly utilization of living space with unique architectural details. There is plenty of natural light and cross ventilation with roomy niches and balconies and a panoramic view. When you choose your dream flat at Madhu Mithra's Golden Threshold that is a perfect match for your needs, you are assured of a better quality of life.